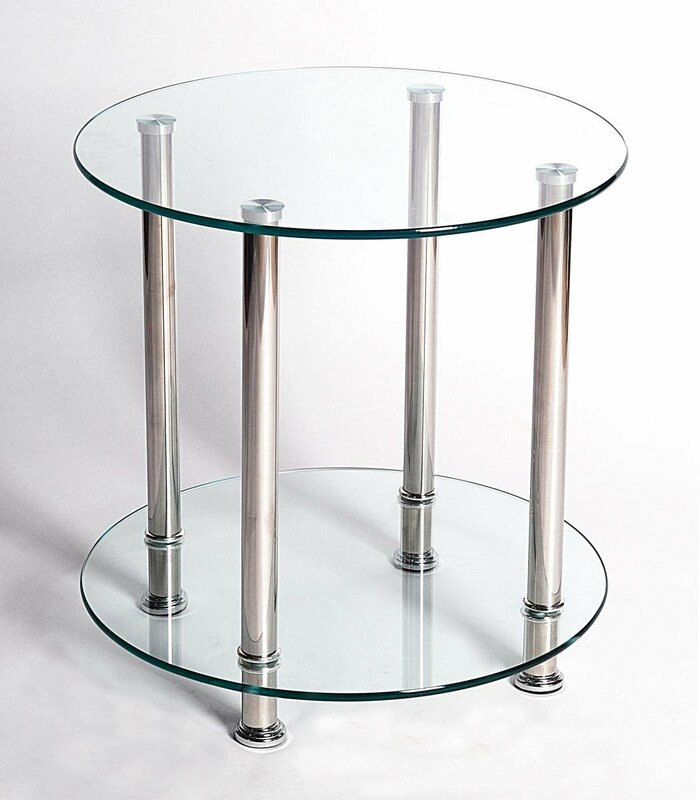 A stylish and modern design, the Benton Clear Lamp Table is a wonderful addition to any modern home. With a wide, Clear Glass tabletop, suitable for a Lamp, potted plant or family photos, as well as a shelf underneath for extra storage, the Benton Black Lamp table is a chic and practical design perfect for any Living Room, Bedroom, Hallway or any room. Also available in a chic Black Glass design.